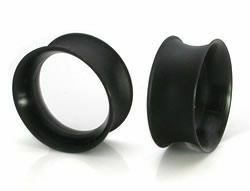 Kaos Softwear Silicone Skin Eyelets are a favorite staple among the body mod community. These premium silicone earlets have ultra-thin walls with subtle flares, providing the most comfort for everyday wear. Despite it feeling like not having anything in your piercing at all, these Skin Eyelets are designed to create a perfectly stretched circular hole, which make them great for wearing alone or with your favorite hanging jewelry or weights. 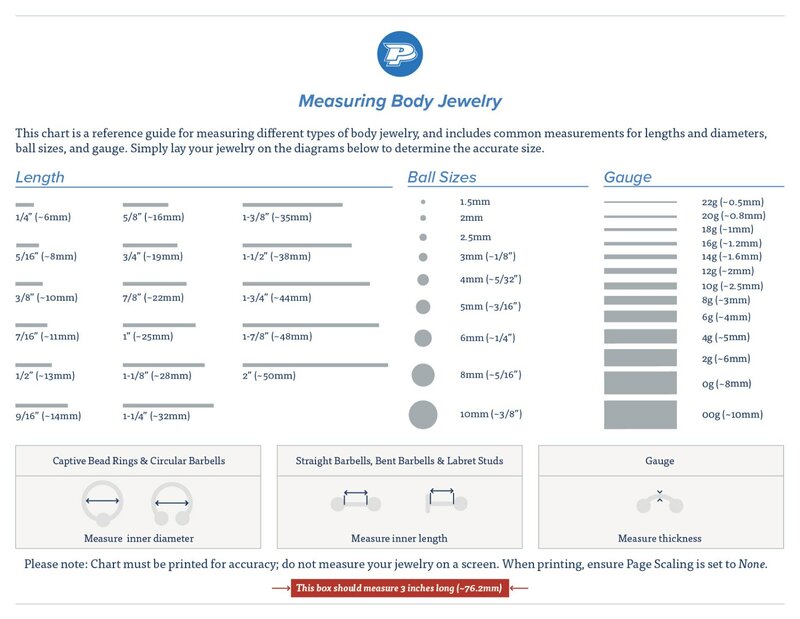 Each piece is made from medical implant grade silicone that is completely biocompatible. The Kaos Silicone Skin Eyelet in Black is available from 10g up to 3” and is priced per one; please check out for Quantity 2 if you would like a pair.